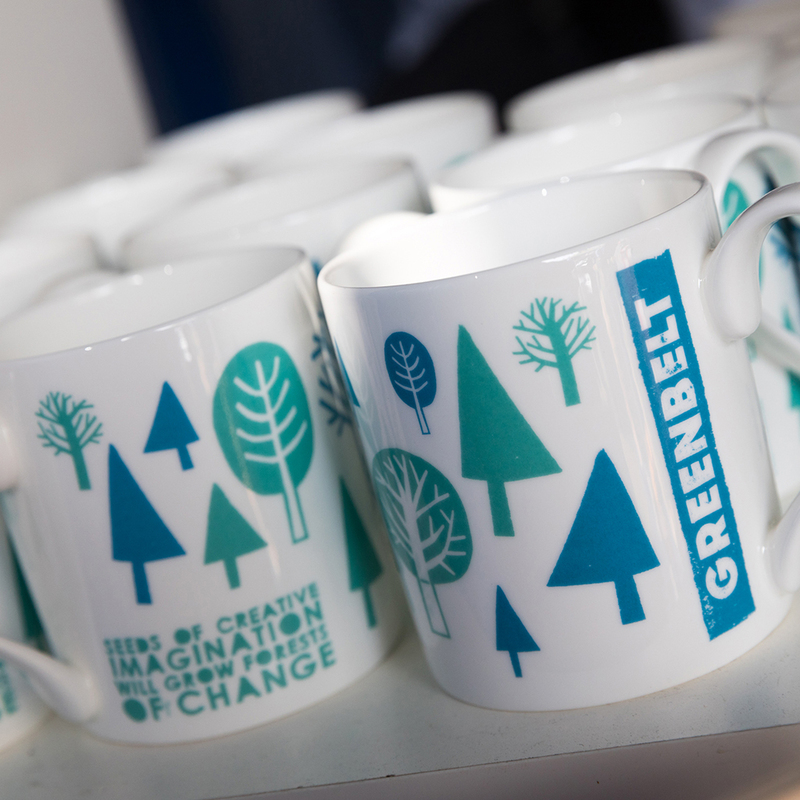 The G Store sells Greenbelt and Artist Merchandise, along with our recorded talks. We also host some artist signings. You expect the role to be hard and tiring at times, and we need high levels of customer care. You need to be efficient and professional. You can expect to have fun!